The Eden Project is highly rated in a new league table ranking children’s food and drink at Britain’s top visitor attractions. 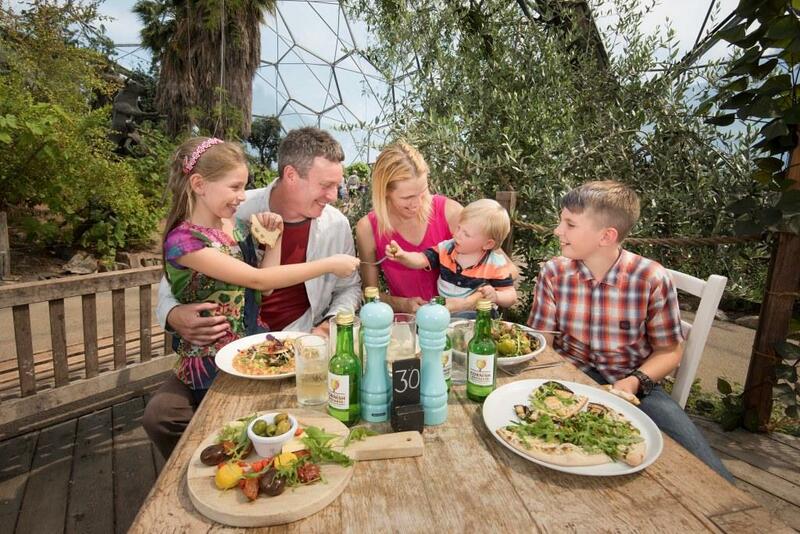 The home of the famous biomes comes second highest among 22 destinations in the Soil Association’s Out to Lunch table, having topped the league when it was last published two years ago. The association says it worked with an army of ‘secret diner’ parents in its research into the UK’s most popular museums, art galleries, zoos, visitor centres and theme parks. Royal Botanic Gardens Edinburgh tops the new league table. Rob Percival, coordinator of the Out to Lunch campaign, said: “It’s unacceptable that many popular attractions are denying children healthy choices. The attractions at the top of the league table are showing that healthy and high-quality food can be fun and affordable.